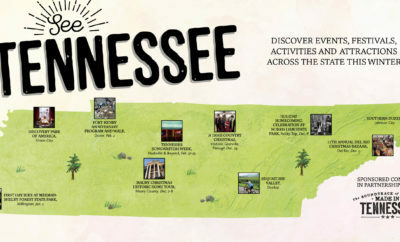 Take a look at fun events and destinations to visit in Tennessee this winter. 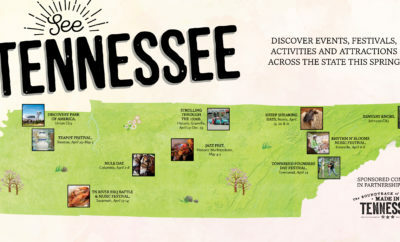 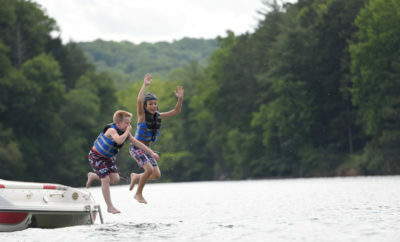 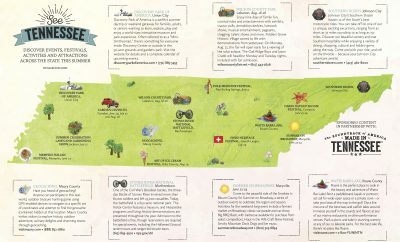 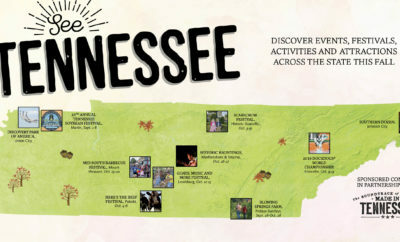 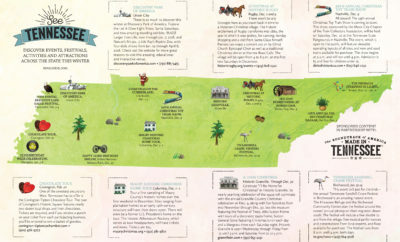 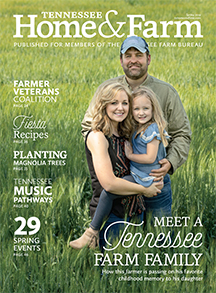 Check out fun events, festivals and attractions happening in Tennessee this summer. 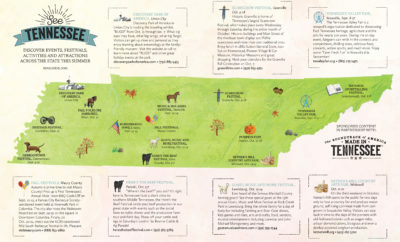 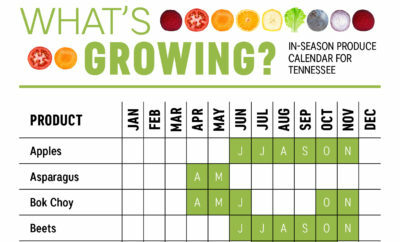 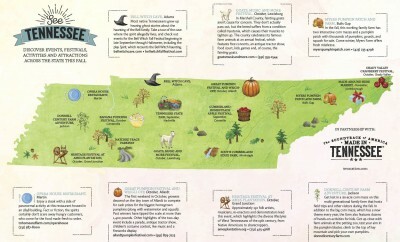 Find fall fun in Tennessee at events and festivals across the state.